Dr. Don Furjes was named principal of Remington Traditional School in 2011. 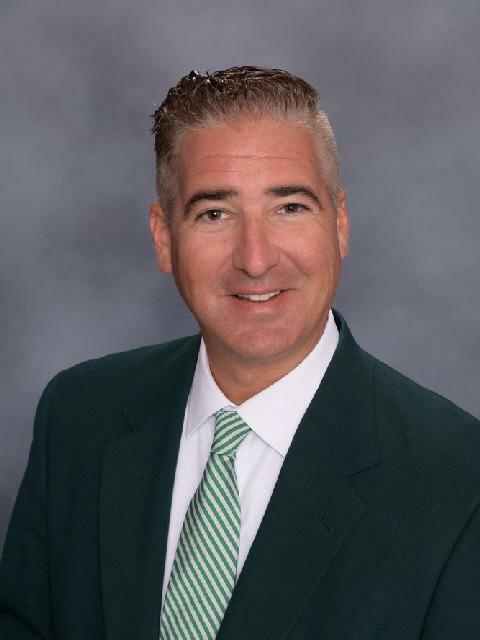 Prior to coming to Pattonville, Furjes served as principal of Avery Elementary School in the Webster Groves School District, a position he held for seven years. He previously served three years as an assistant principal at Wren Hollow Elementary School in the Parkway School District. He is also an adjunct professor at Fontbonne University. Dr. Furjes holds a bachelor's degree in physical education from the University of Missouri-St. Louis, a master's degree in educational administration from Lindenwood University and a doctorate degree in education from Saint Louis University.